I wonder if anyone used to have cracked, peeled and dry skin like I do? Yet, you find it too oily after using some moisturizing skincare? 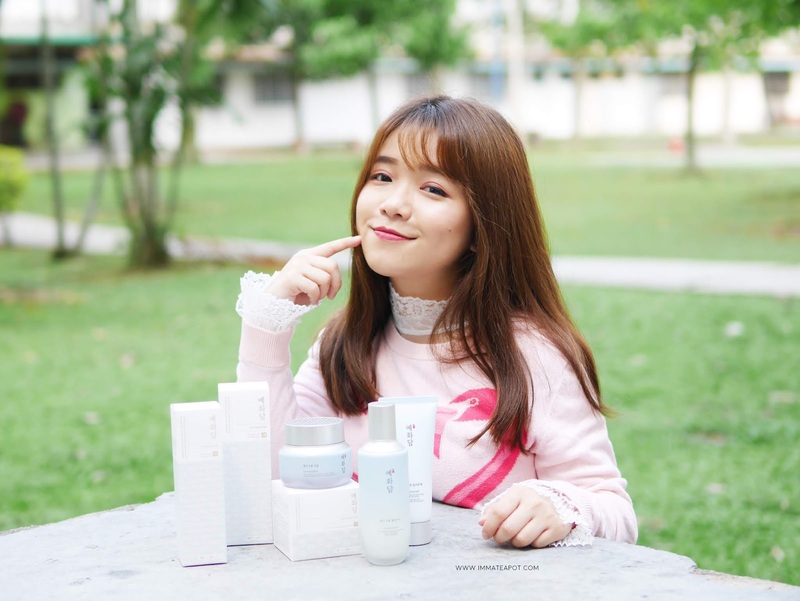 Here's a new range of products that I discovered earlier and I found it worked great on me, especially for us who lives in tropical climate country - THE FACE SHOP Yehwadam Revitalizing Moisturizing Line! The Yehwadam Revitalizing Moisturizing Line are known for its traditional herbal moisturizing power, formulated with 'Fresh Flower Water' that consists of 5 types of herb flowers (Lotus, Safflower, Peony, Honeysuckle & Chrysanthemum) which help to re-charge and restore our skin with long-lasting moisture. 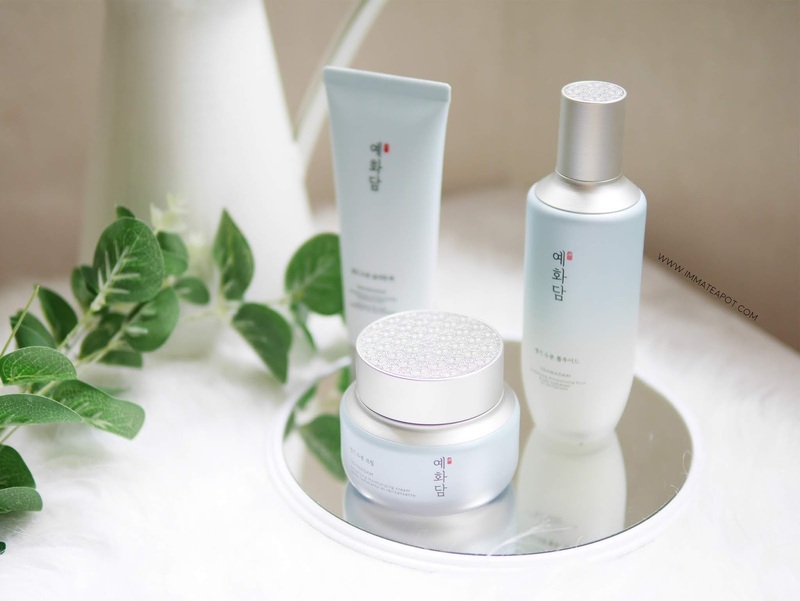 This range also contains traditional herbs like Korean Ginseng, Safflower and Goji Berry that helps to revitalize our skin, achieving natural skin glow. Moisturizing effect aside, it does benefit us in terms of getting rid signs of aging, especially for those in their early 20s. I have mentioned a lot of time in the previous post, always start using anti-aging product in early age for prevention. 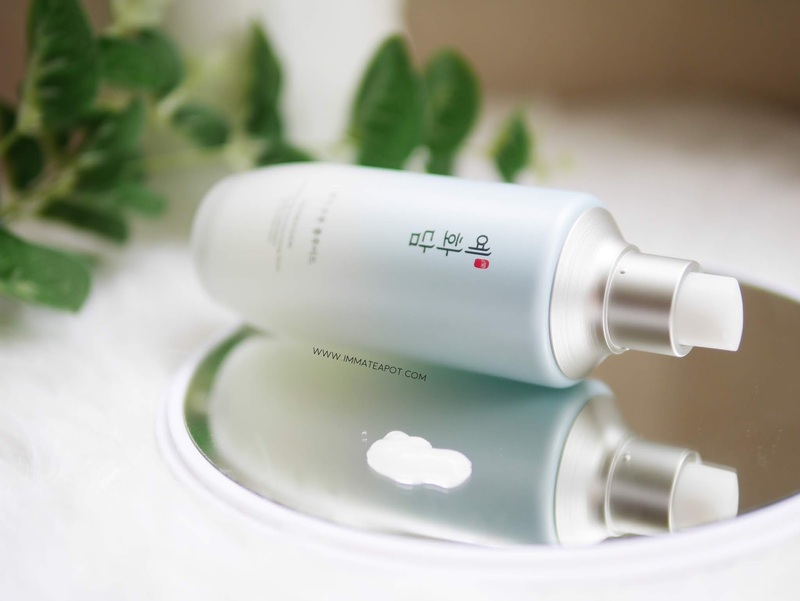 Apply Yehwadam Revitalizing Moisturizing Fluid after cleansing. It works as an all-in-one fluid that can helps to tone and lotion our skin, providing fresh moisture while soothes the skin. It comes in a white translucent gel texture that turns into watery moist finish when it's spread on skin, leaving the skin soothed and hydrated. 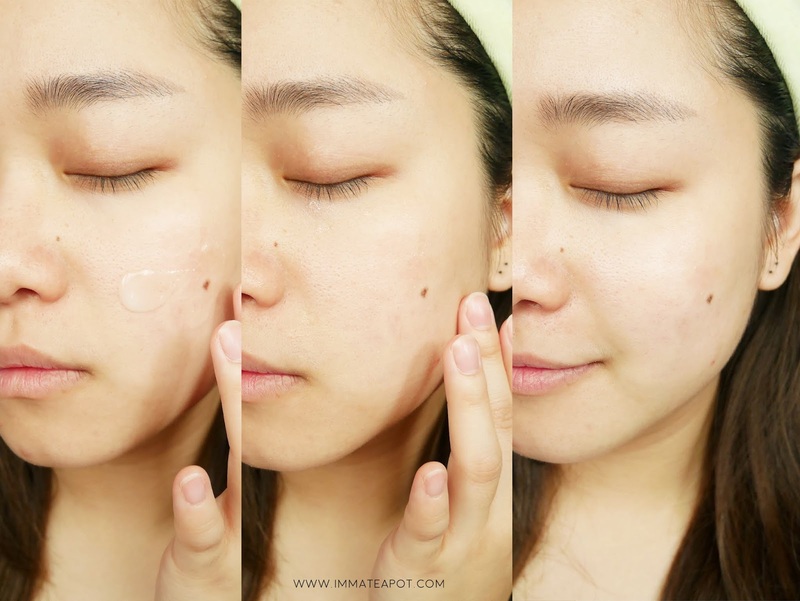 I love how it is on the skin, so lightweight and refreshing, without leaving any greasiness on skin. Sometimes, to make it quick, I skip some of my skincare regimen, applying only this fluid and sunblock to work. 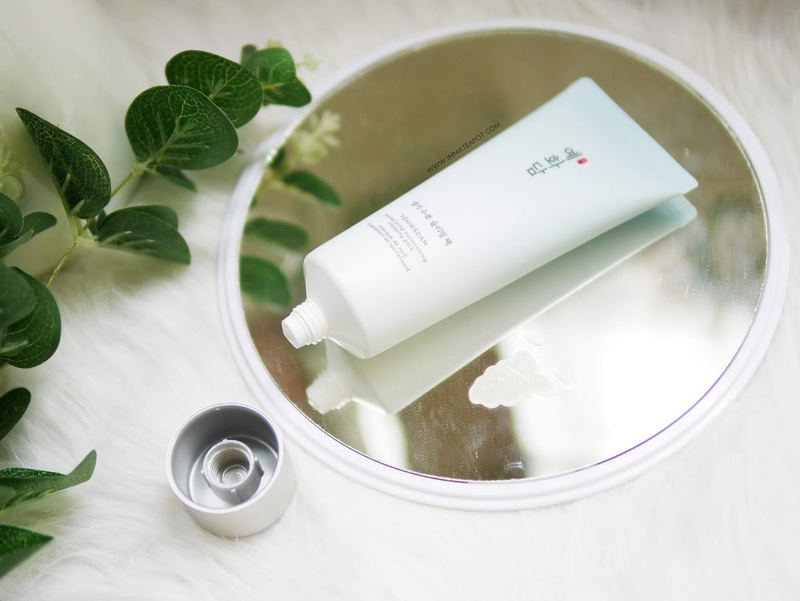 The Yehwadam Revitalizing Moisturizing Cream is very much like the fluid, yet in a much thicker texture. It contains Ceramide and natural moisturizing factors that helps forming a moisture barrier on skin, in order to provide lasting moisture. Moreover, this cream helps to recharge and revitalize dehydrated skin. 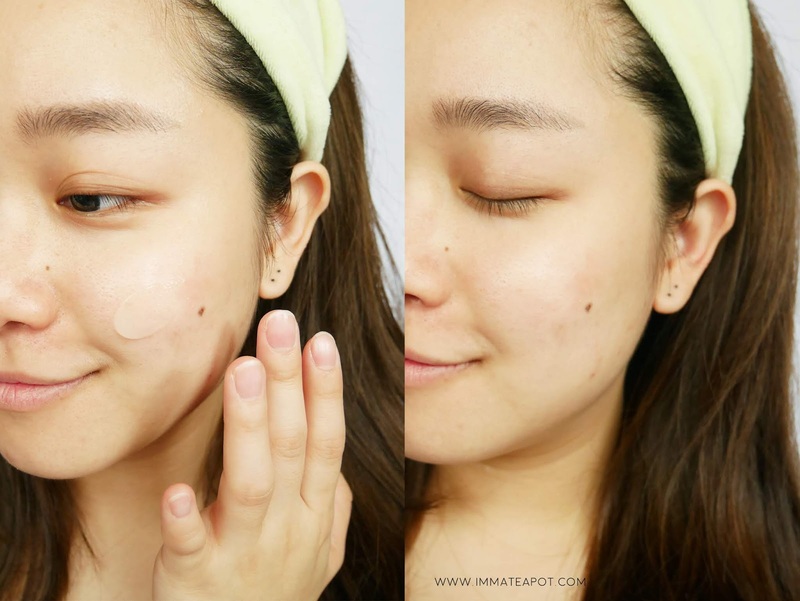 Unlike the usual cream out there, this cream comes in gel texture and it penetrates quite fast into the skin layer, without leaving any greasiness or stickiness on the skin. 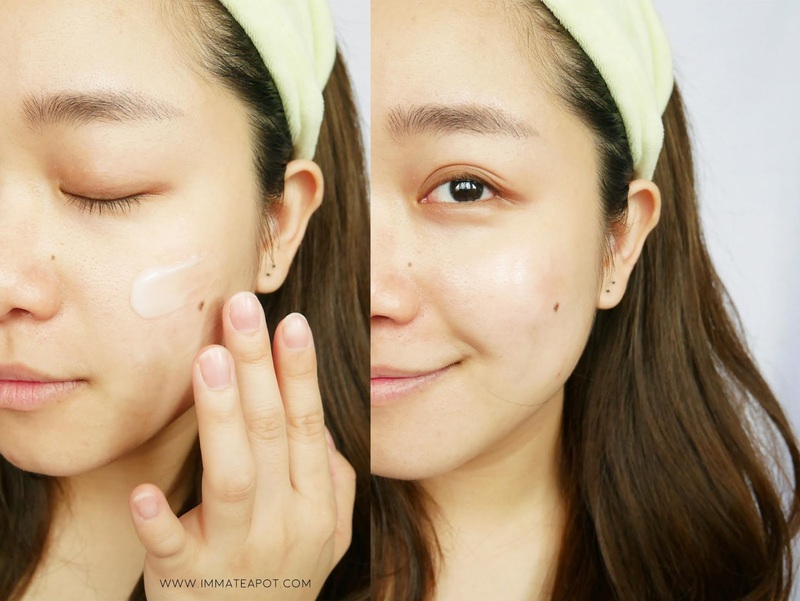 It gives a refreshing feeling on the skin, which makes my skin feel super soft and supple. 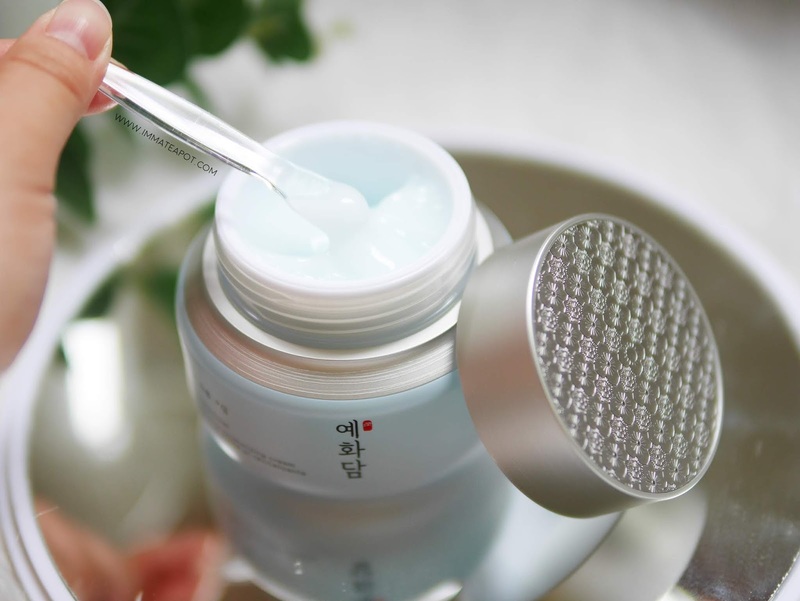 As a quick treatment, you can apply Yehwadam Revitalizing Moisturizing Sleeping Pack at night for instant moist and refresh over the night. This sleeping pack provide deep moisture to the skin, helps to recharge tired, stress skin. This sleeping pack comes in gel texture as well. After washing off, it leaves the skin a protective layer which you can really feel it, super firm and moist. As I have mentioned earlier, I am not fancy on using the sleeping mask overnight, hence I tend to use them as a quick moisture booster. Personally, I will use them in the morning for about 30 minutes before applying makeup. But I do use them as well twice a week at night when ever I am lazy to apply sheet mask.